In the coming weeks, millions of students will be returning to college and university campuses. The air will be full of excitement as existing students settle in for a new year and new students look forward to a new chapter. Dorms will fill up with boxes and suitcases and the quad will fill with tables representing campus activities and student organizations. Campus bookstores will offer extended hours as students search for their books and materials. These students will spend hundreds of dollars, some over a thousand, this semester alone. Increasingly, this spend will not occur inside the bookstore. Tipping points can be defined by a series of changes, often small ones, that become critical enough to bring about an unstoppable change. The use of digital course materials in colleges and universities is already at its tipping point. Between 2006 and 2016, the cost of college textbooks increased by 73%, which was over four times the rate of inflation. (1) Today, with individual textbook costs climbing to hundreds of dollars each, it should be no surprise that many students are looking outside of the school-sanctioned bookstore to find affordable sources when buying their course materials or, worse, not buying them at all. 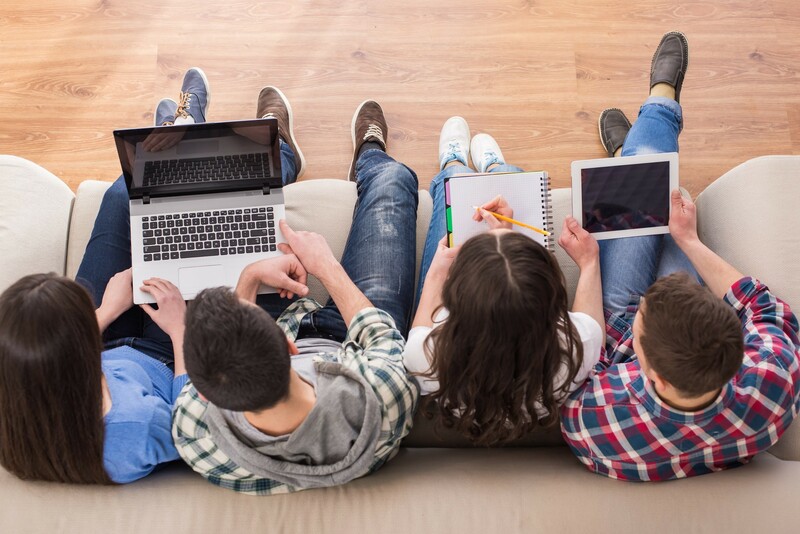 If college and university leaders hope to meet the growing needs of their student populations and scale for an increasingly digital future, they’ll need to address these trends. face-to-face, hybrid and online pedagogical approaches. As the costs of college textbooks and course materials continue to rise, colleges and university leaders play a pivotal role in ensuring that they are developing the best resources to provide affordable, convenient and impactful solutions for their students. 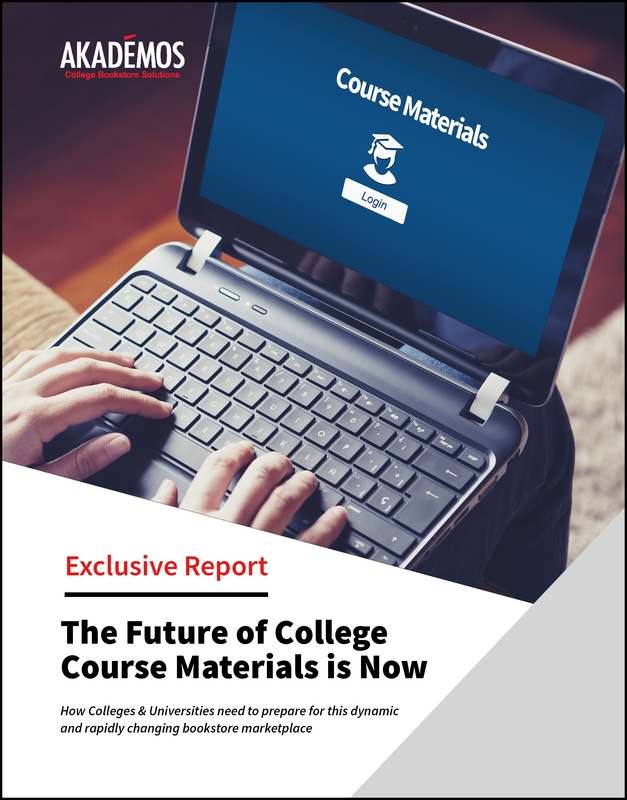 Today, we announced the release of an exciting new eBook, The Future of Course Materials is Now, which reveals that the use of digital course materials and services on college campuses is at a tipping point – and this accelerating trend towards digital course materials provides a clear path for educators to satisfy the demands of students today and provide valuable services that improve instruction and student success in the future.